Pollution-fighting bus stops have been designed to zap exhaust fume particles and pump out fresh air for pedestrians. 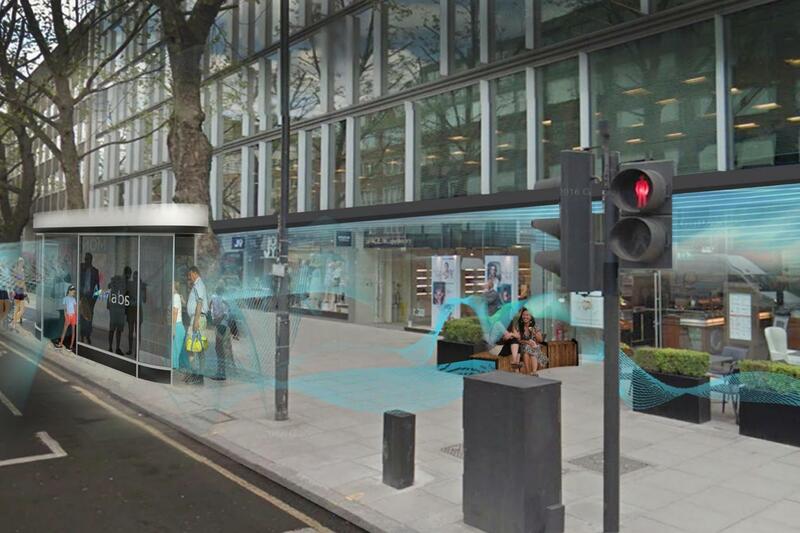 Airlabs, a Piccadilly-based start-up, believes adding its oxidation filters to bus stops, the sides of buildings and on Tube platforms could help people breathe more easily and save lives. 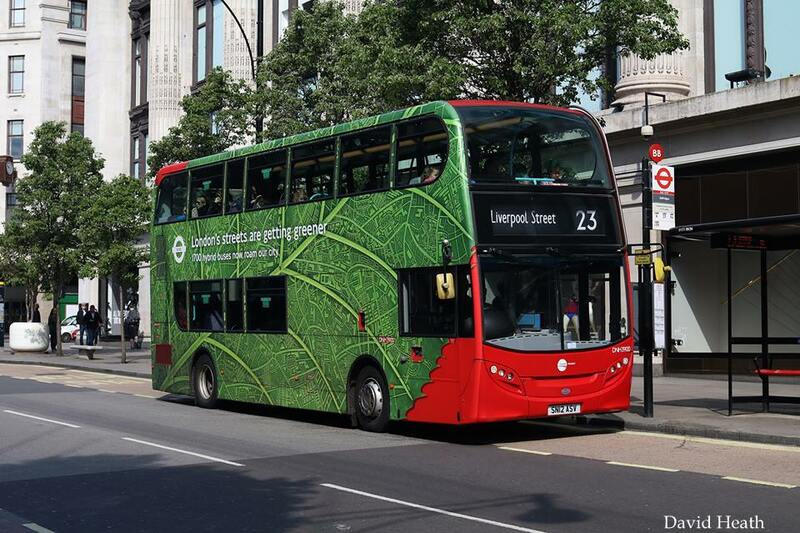 It is claimed that the technology, costing from £4,000, is most effective in high-density areas with the worst pollution, such as Oxford Street and Farringdon Street in the City. The system has been installed in European factories and at the Danish embassy in Beijing, and Airlabs believes it could be used to fight toxic air on London streets. The start-up is backed by SGO, whose chairman Lord Malloch-Brown is among speakers at today’s 2016 Global Innovation Summit event, by Imperial College and the Global Federation of Competitiveness Councils. Airlabs chief executive Sophie Power said their technology is particularly beneficial for people close to exhaust level on the road, neutralising harmful chemicals and providing clean air. She said: “We take in air through the unit, which is then passed out to provide clean air where people need it. The system is effective against pollutants in exhaust fumes, including nitrogen dioxide and PM2.5, particulates which have been linked to respiratory diseases that contribute to the deaths of nearly 9,500 Londoners every year. Independent tests on the Airlabs system were conducted in Marylebone Road by the Environmental Research Group at King’s College London. David Green, who led the research, called results from the kerbside tests “promising” after they showed 87 per cent of NO2 was removed from the air. Ms Power said the units have been tweaked to now remove “almost all” nitrogen dioxide. A further test unit is planned for Oxford Street, where pollution breached the legal limit for a whole year after just four days in 2015.